From flight testing to combustion analysis and bridge monitoring, our instruments have application to a myriad of industrial processes. In this application note we talk about torsional vibration, its origins, effects and how we measure them with Dewesoft. Torsional vibration is an angular vibration usually on a shaft along its axis of rotation. Typically occurring for example in electric motor driven systems, steam turbine plants, automotive driveshafts and generally everywhere where there are uneven rotational loads on shafts. 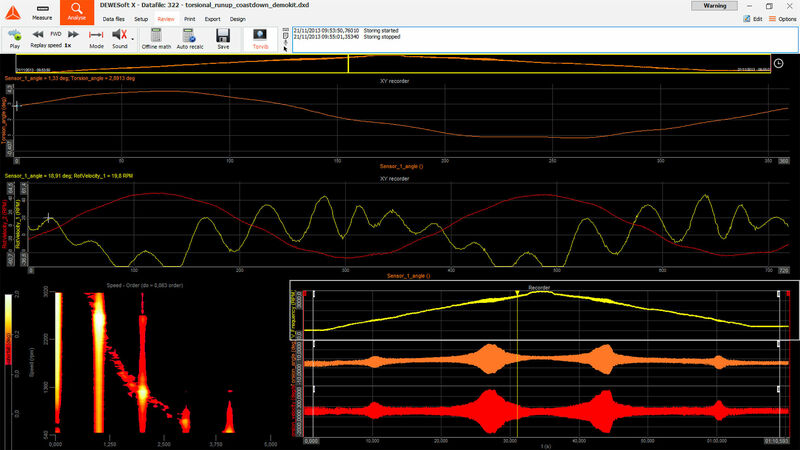 Success story on how to perform a sound power measurement with Dewesoft. The object under the test was a notebook computer. 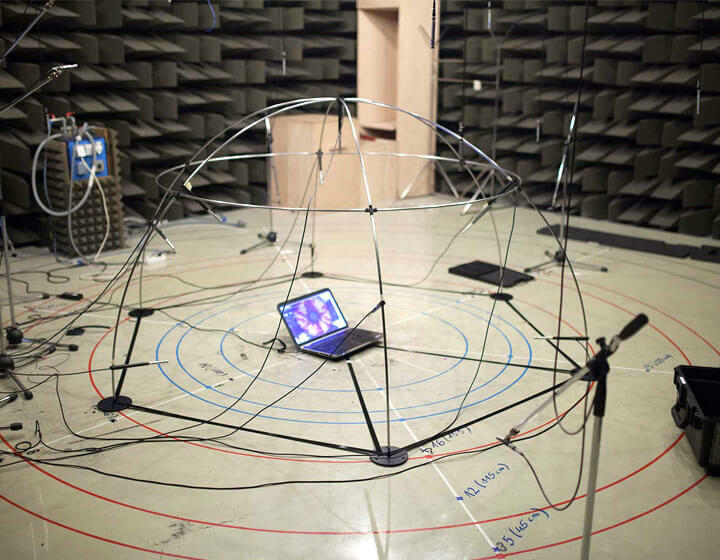 Measurement was done according to ISO 3744 in a semi-anechoic chamber. 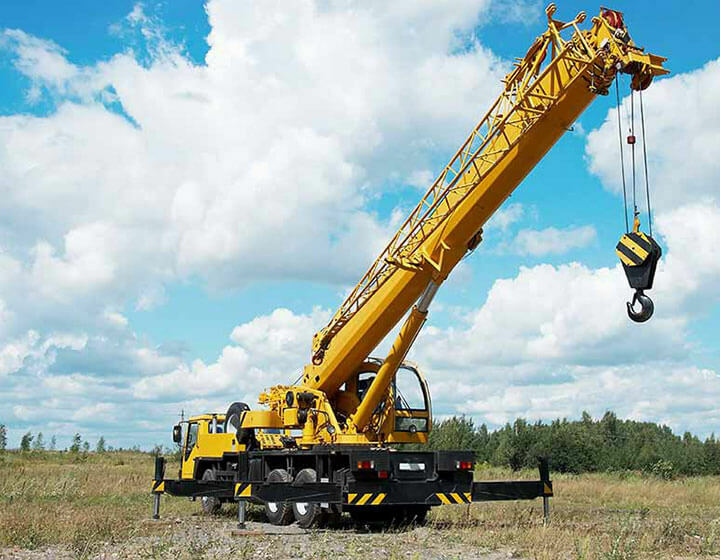 Success story shows how the Dewesoft products provide an effective and precise solution for a quick validation of the crane boom positioning on the field using the GPS with Real-time Kinematics. The Dewesoft EtherCAT data acquisition devices have already become standard in distributed, industrial monitoring applications. 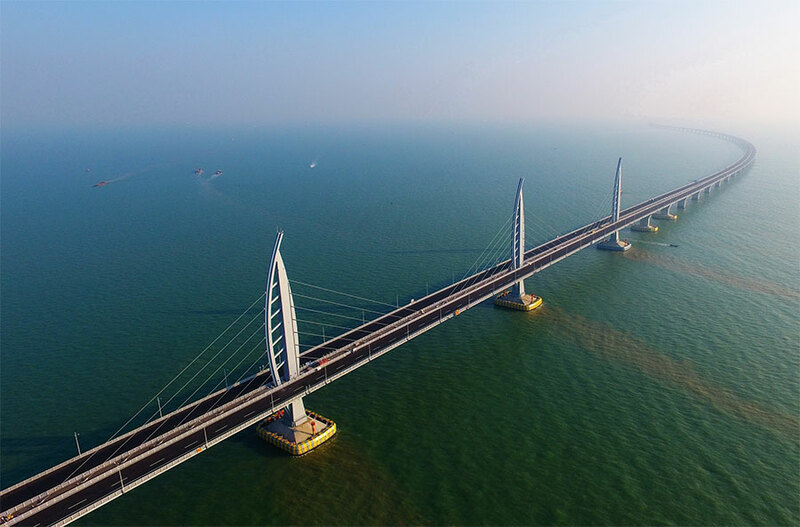 But when we are talking about monitoring the HongKong - Zhuhai - Macao bridge, “distributed” word enters a new dimension. 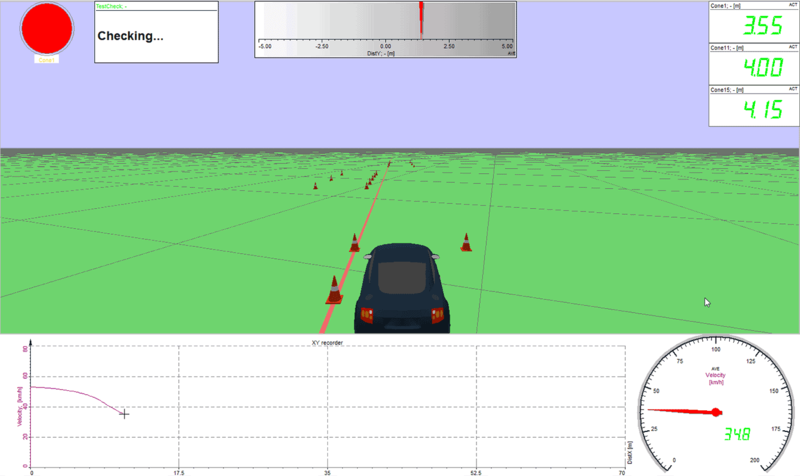 See how Dewesoft products provide an effective solution for a quick validation of braking parameters. 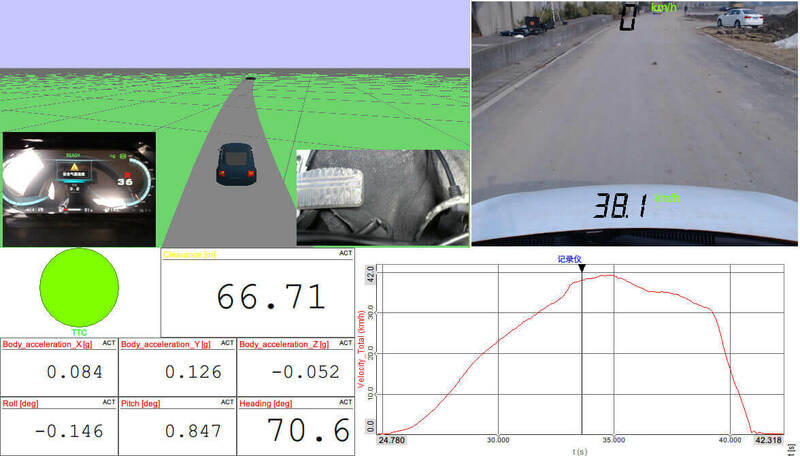 Mobile data acquisition system is used for checking braking parameters according to regulations. At the same time similar solution is providing testing tool in case of troubles in future. 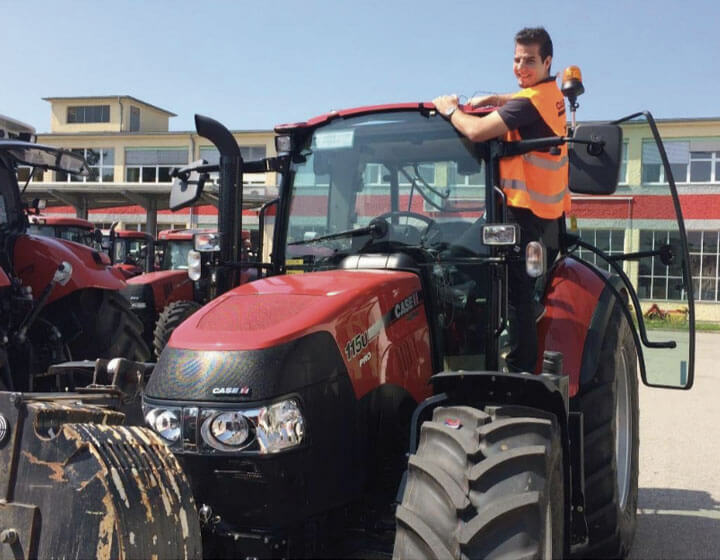 Dewesoft data acquisition instruments are used in the tractor pulling sport to measure, analyse and tune the tractor performance in the short run. Instruments are placed on the vehicle itself and must perform flawlessly during this short but stressful ride. 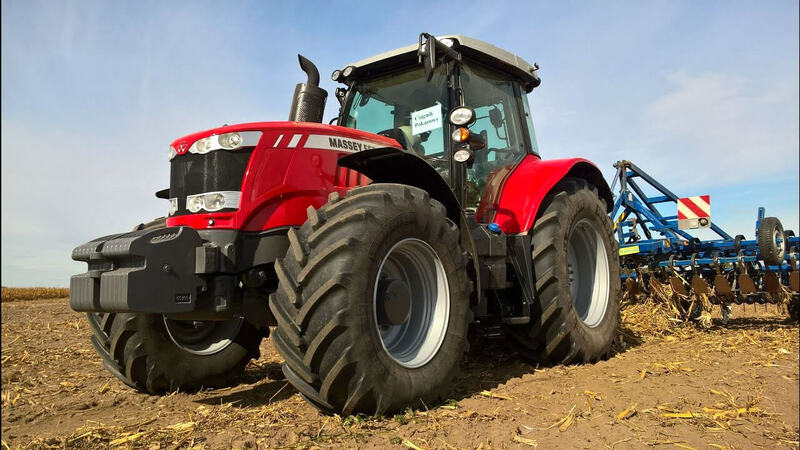 This application note shows how Dewesoft products provide an effective solution for multi-physics valida- tion of farm tractors. The mobile measurement instruments and easy-to-setup software are used for online field monitoring and multi-physics data acquisition with more than 200 channels. 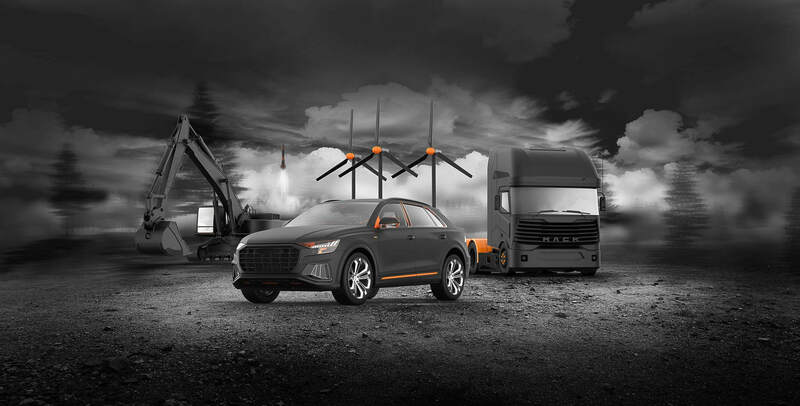 Dewesoft products can provide effective solutions for vehicle dynamics testing , offering an answer to technical requirements as well as to the increasing demand of effectiveness of the testing process. These goals can be achieved by Dewesoft hardware and software features. Dewesoft products provide an effective and flexible solution for a quick validation and measurement of ISO lane change test (ISO 3888). 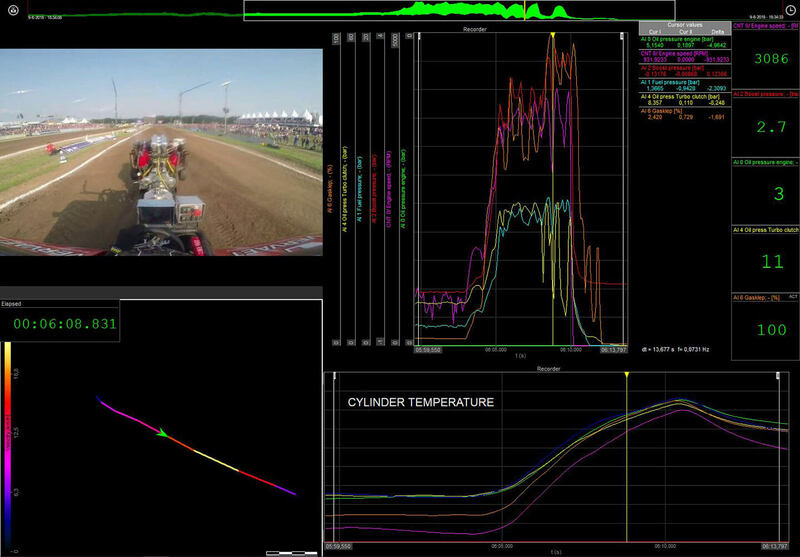 The mobile DAQ system is easy to setup and used for checking and visualisation of measured parameters to guide the driver through the measurement and check the results online. 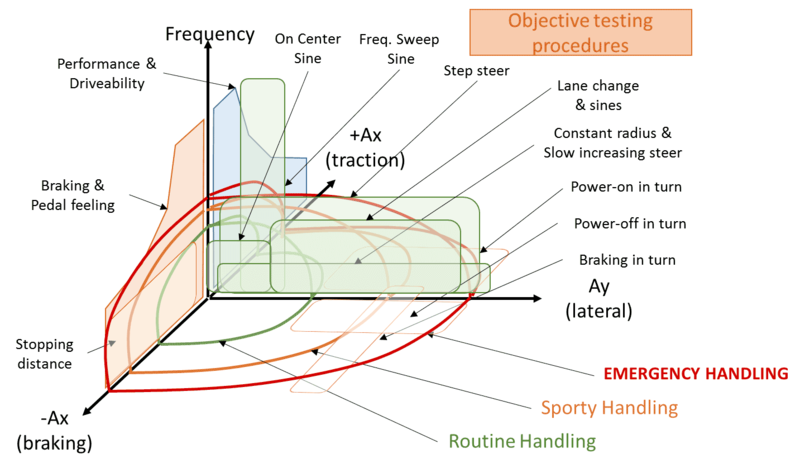 Electric Vehicles manufacturer validates the performance of ADAS functions in the vehicle. AEB test is performed according to the GB/T 33577-2017 standard.